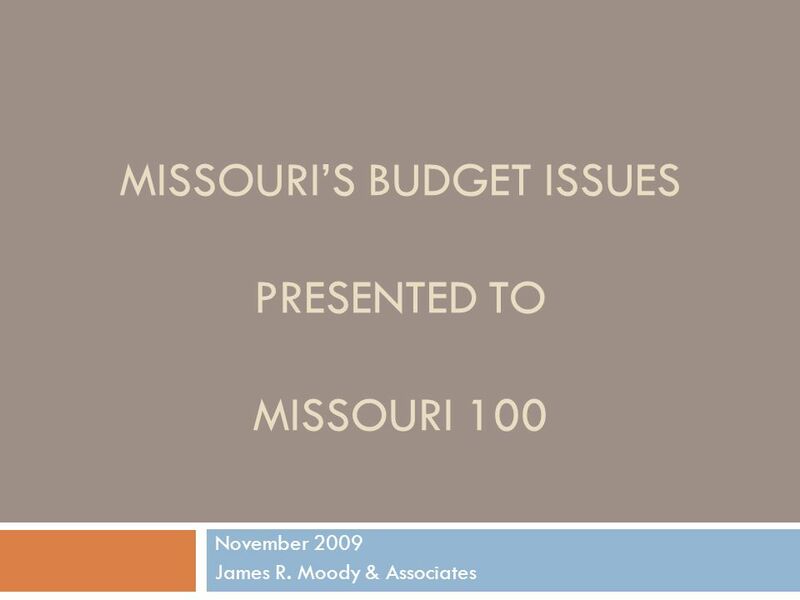 MISSOURIS BUDGET ISSUES PRESENTED TO MISSOURI 100 November 2009 James R. Moody & Associates. 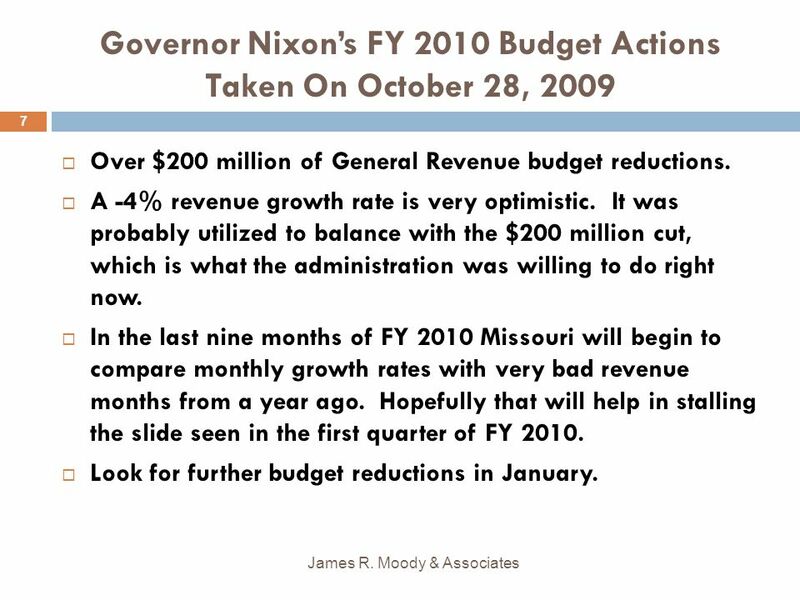 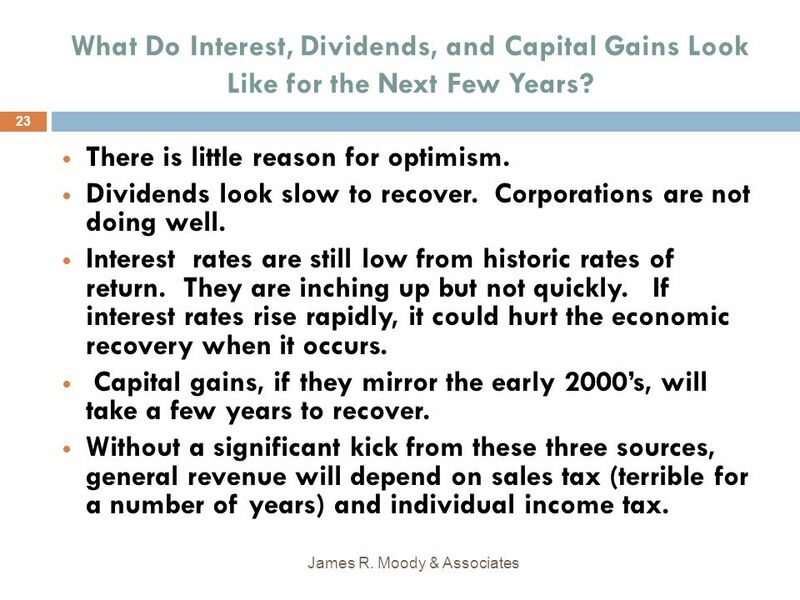 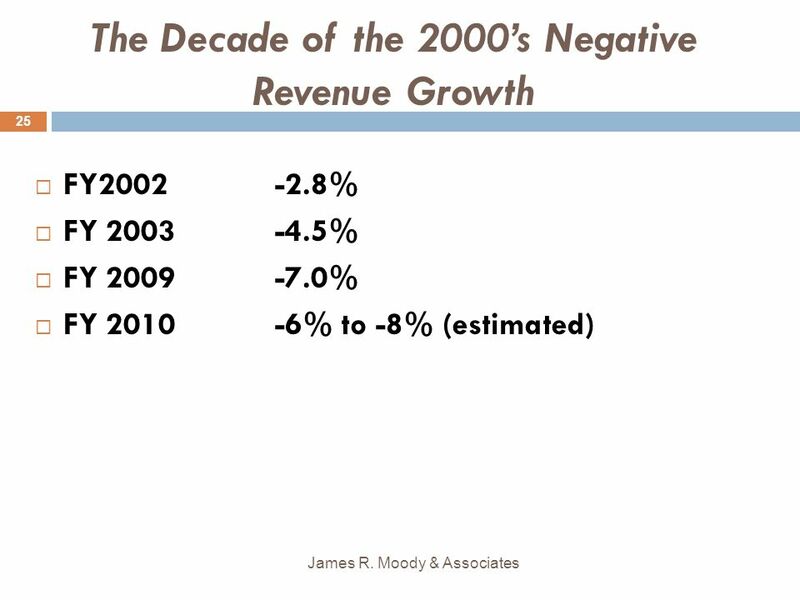 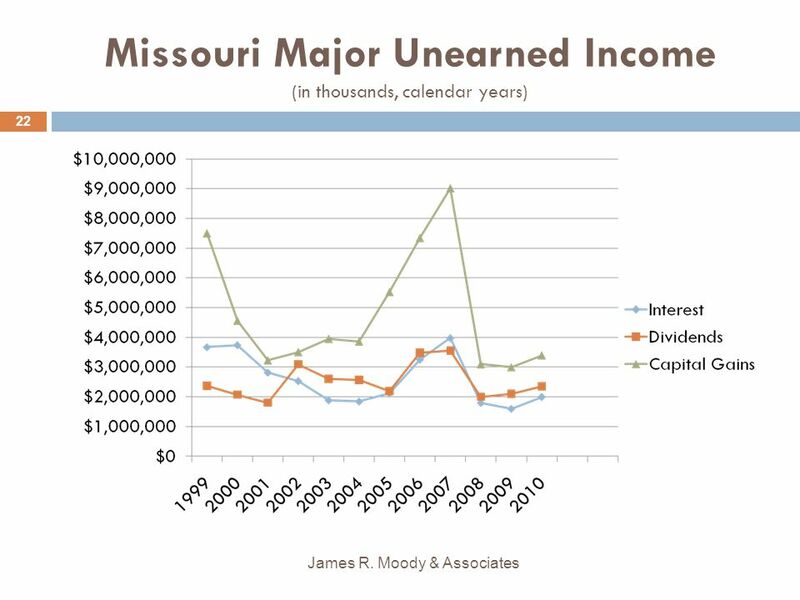 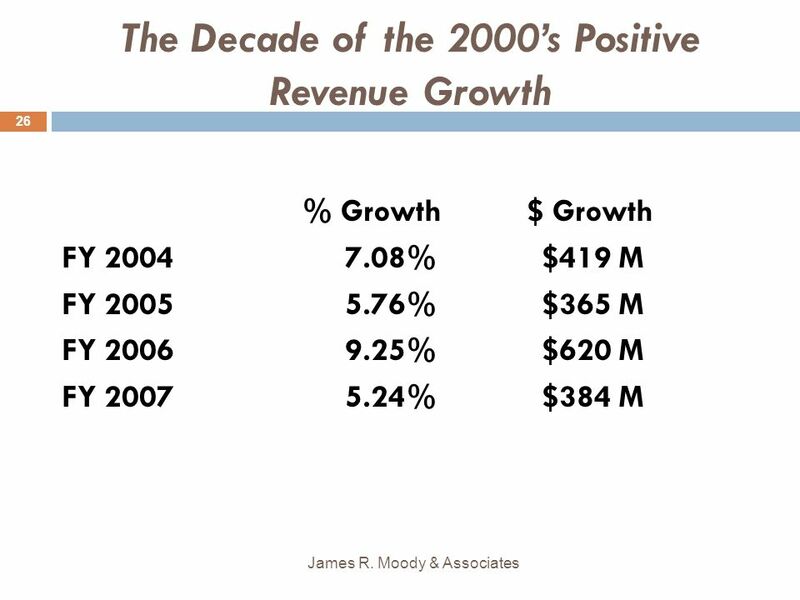 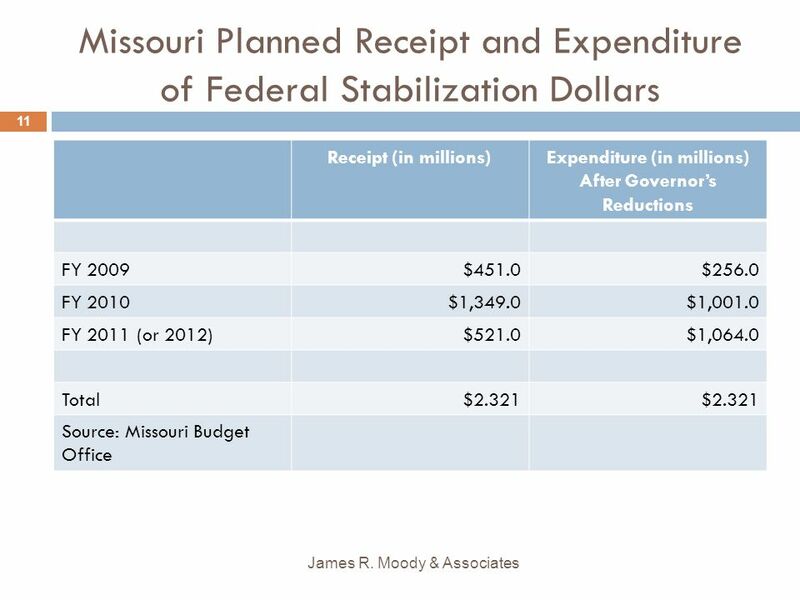 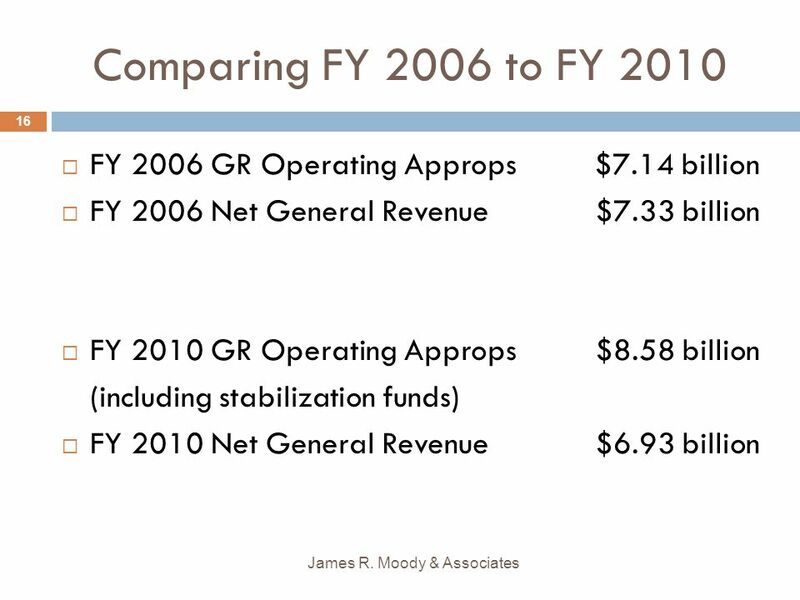 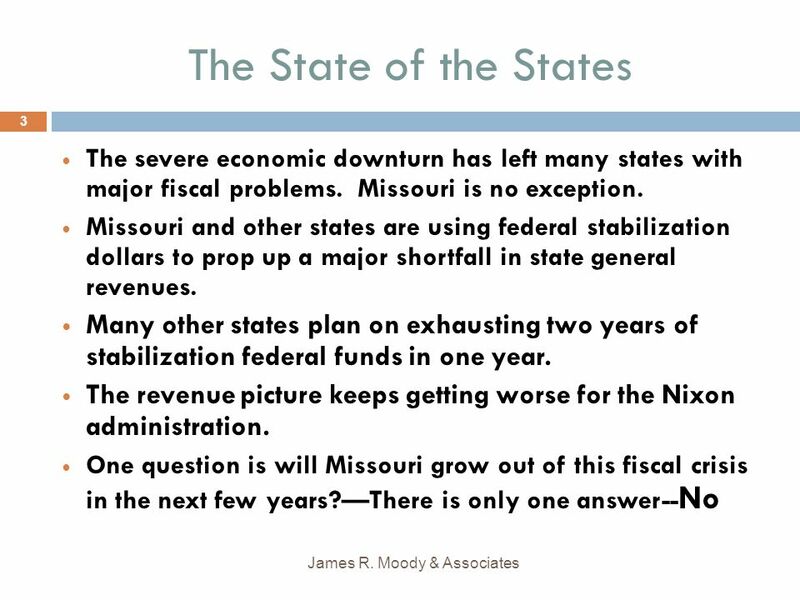 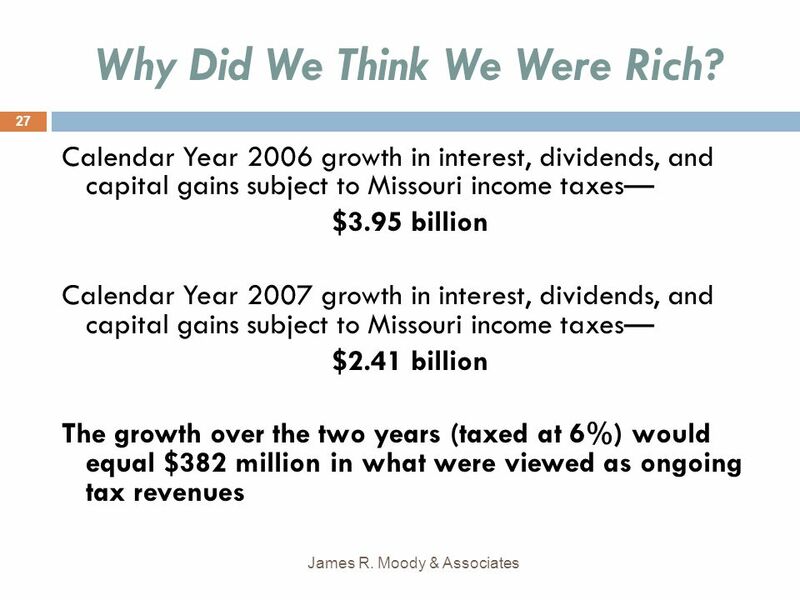 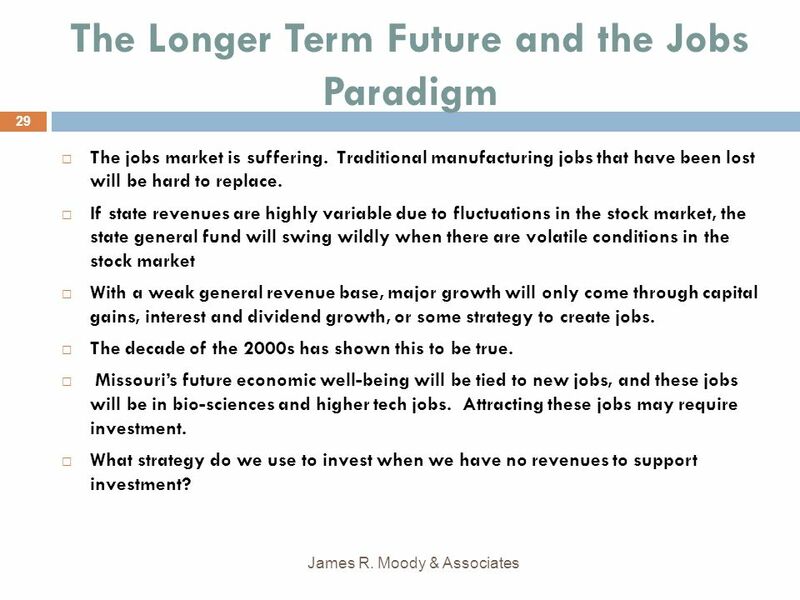 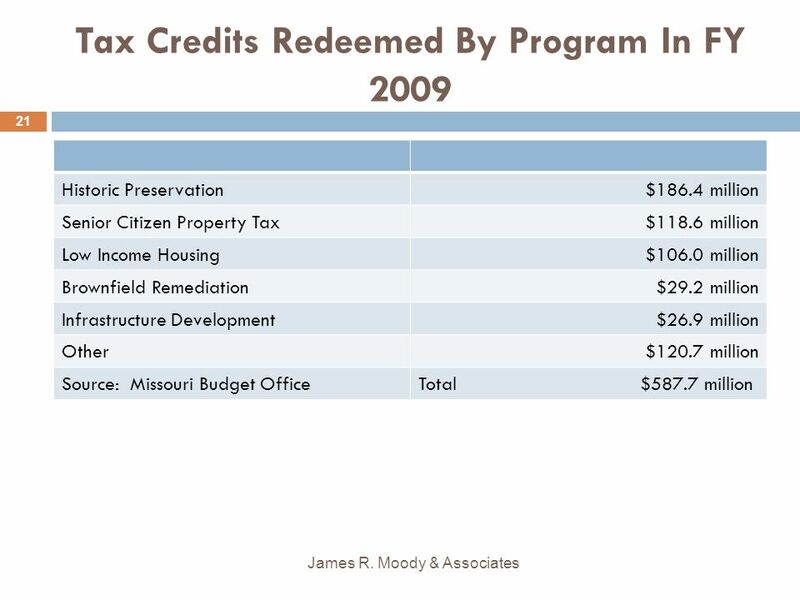 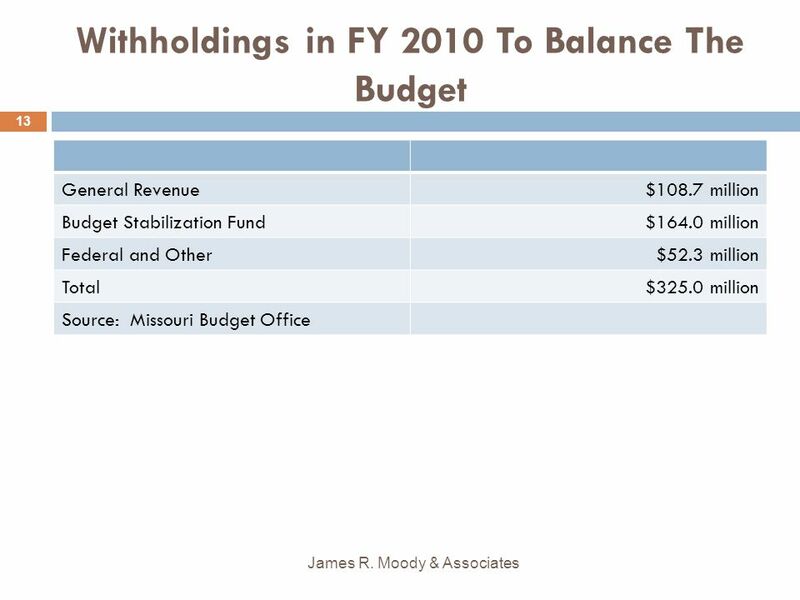 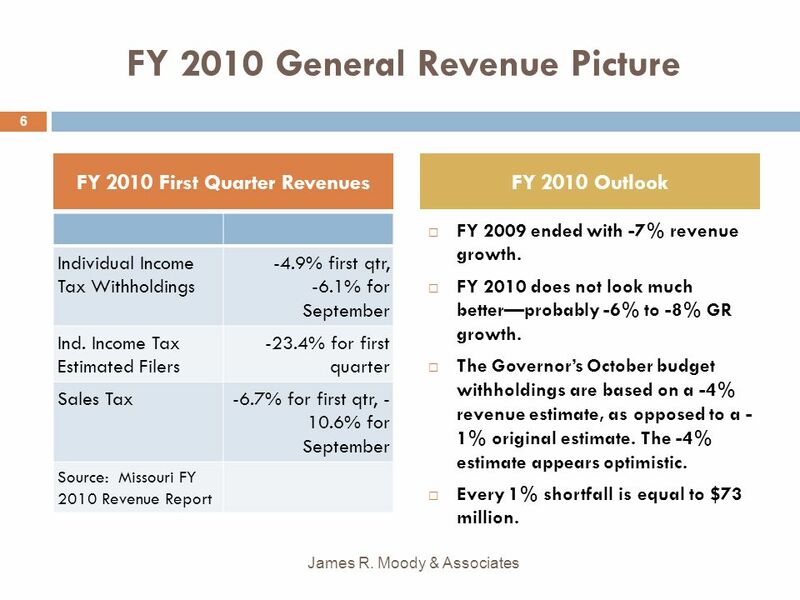 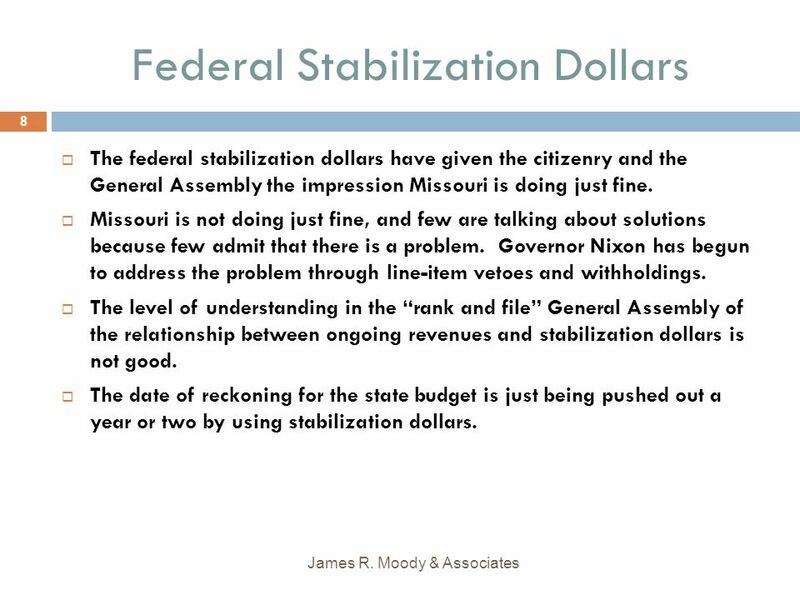 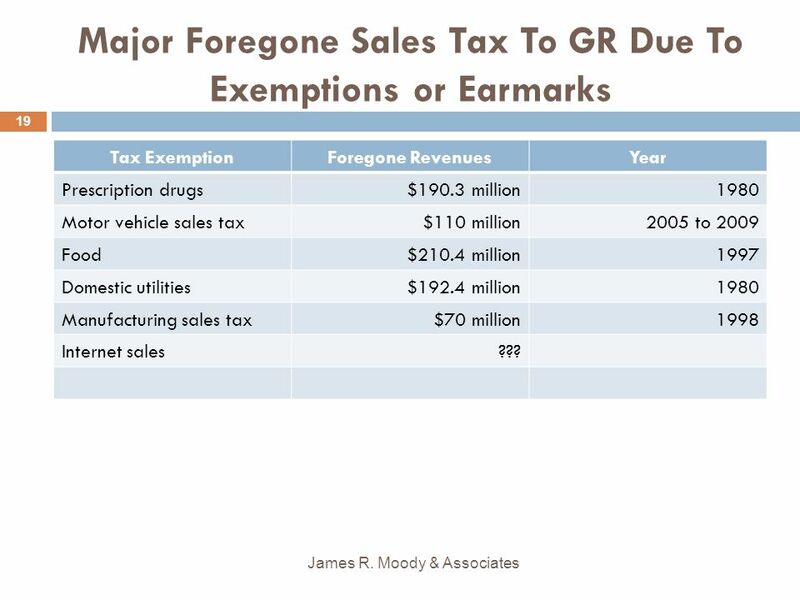 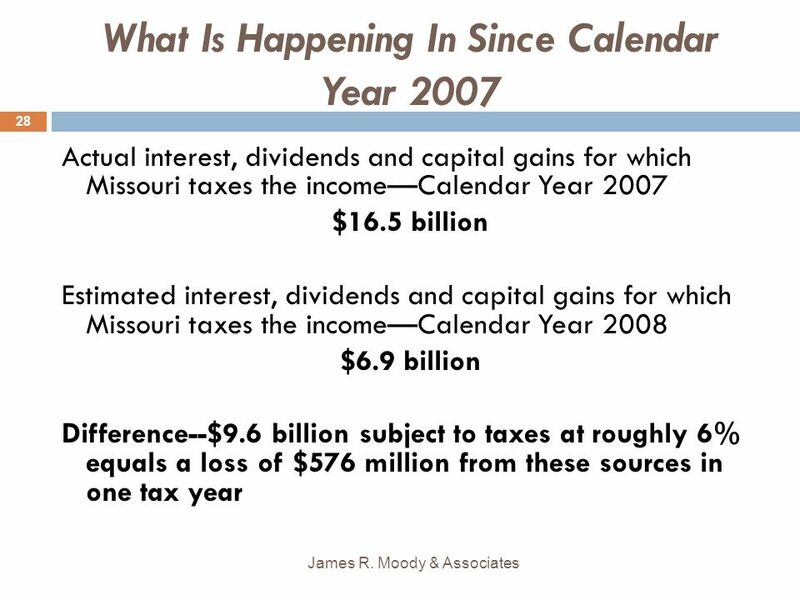 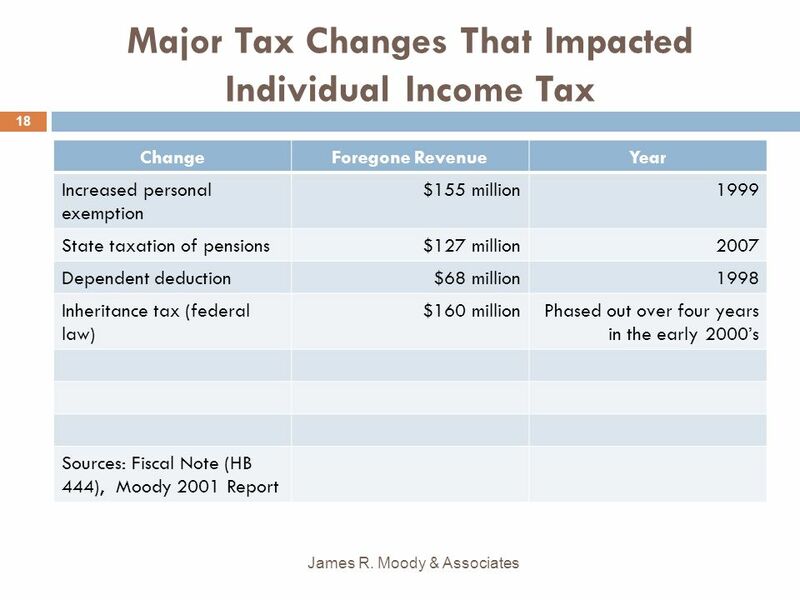 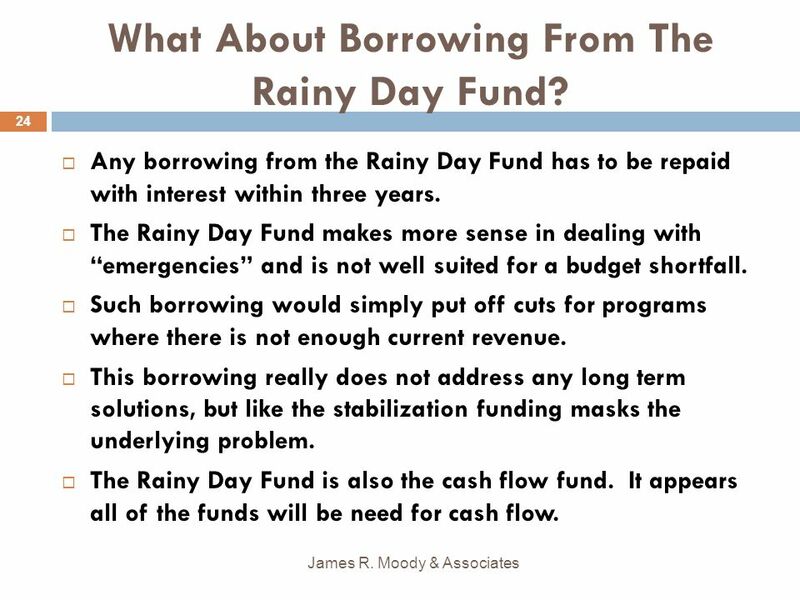 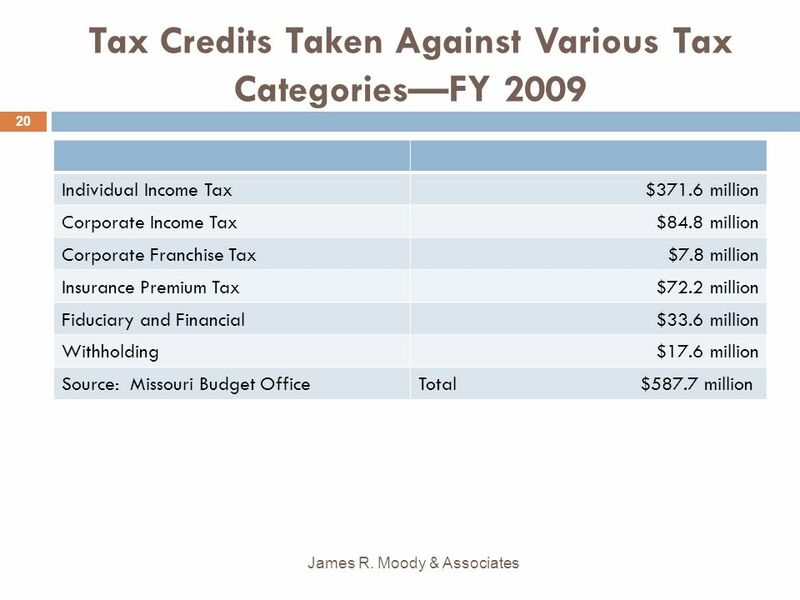 Download ppt "MISSOURIS BUDGET ISSUES PRESENTED TO MISSOURI 100 November 2009 James R. Moody & Associates." 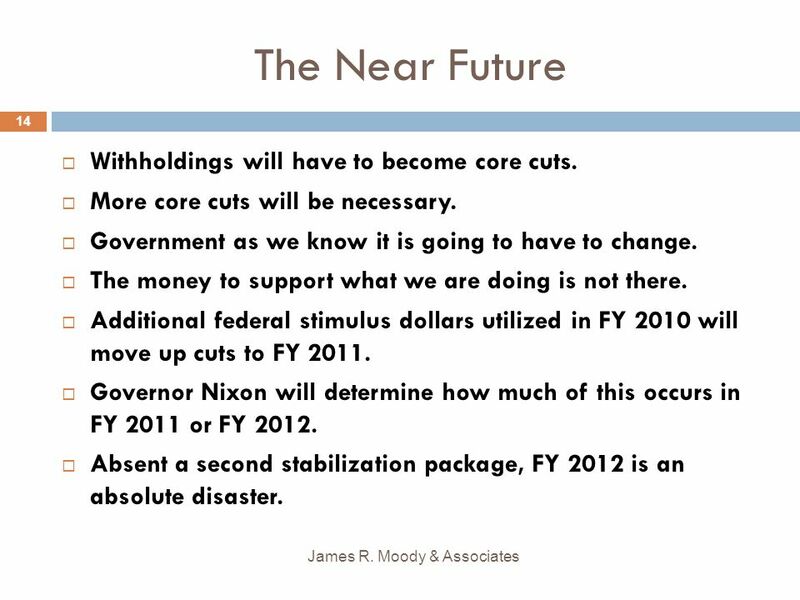 State Fiscal Challenges National Association of Business Economists Regional Roundtable Teleconference December 15, 2009 Donald J. Boyd Senior Fellow. 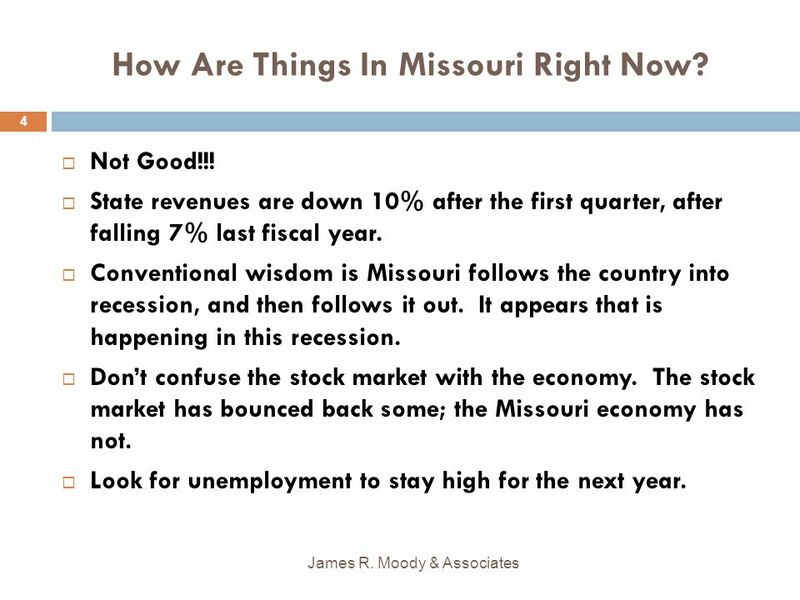 Is the Recession Over? 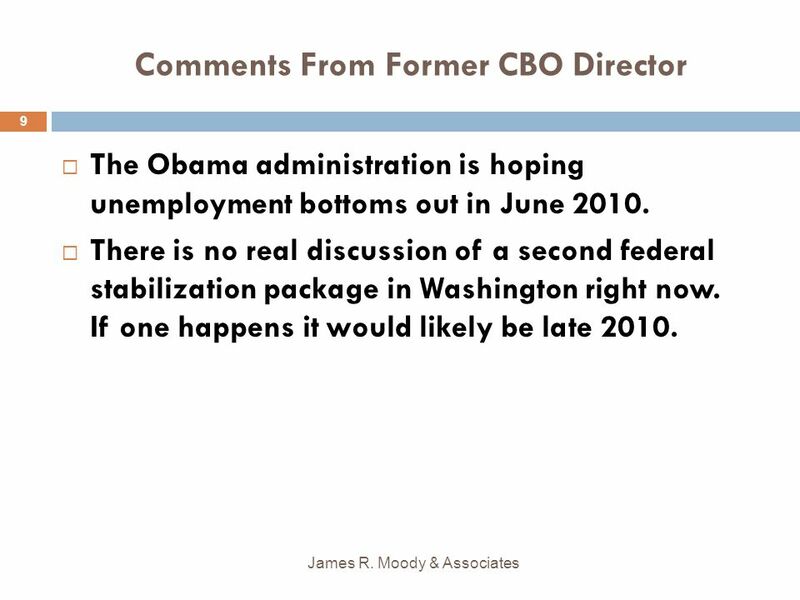 Daryl Montgomery August 2009 Copyright 2009, All Rights Reserved. 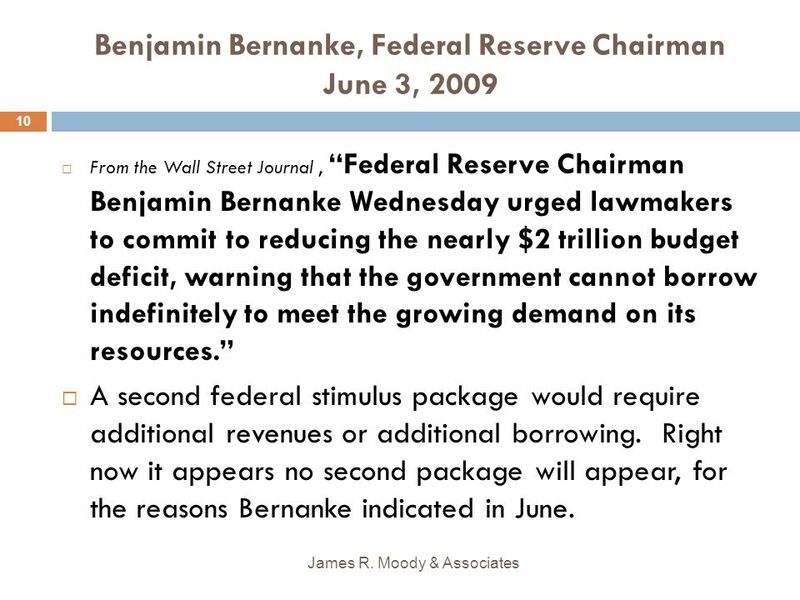 Committee of the Whole Presentation Controller July 16, 2009. 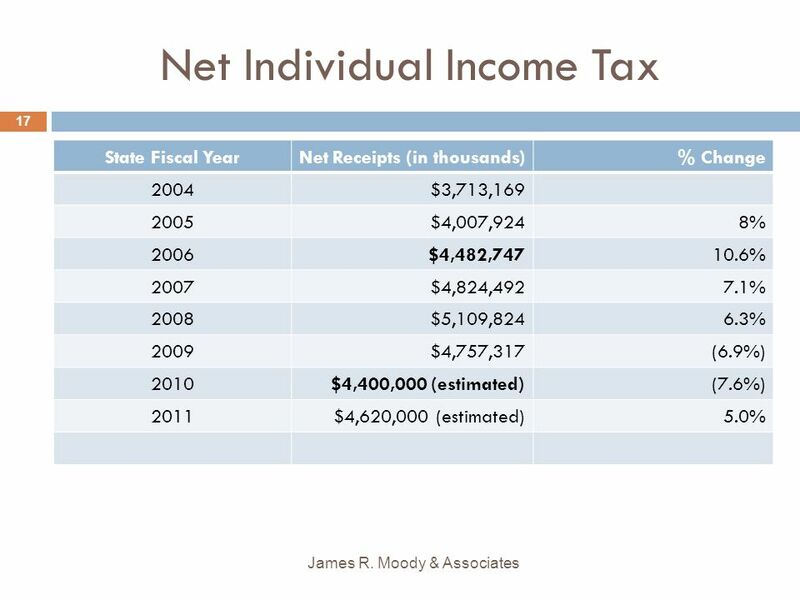 Indiana Economic Facts Seasonally Adjusted Unemployment Rate (June 2011): 8.3% * Illinois (9.2%), Kentucky (9.6%), Michigan (10.5%) and Ohio (8.8%) National. 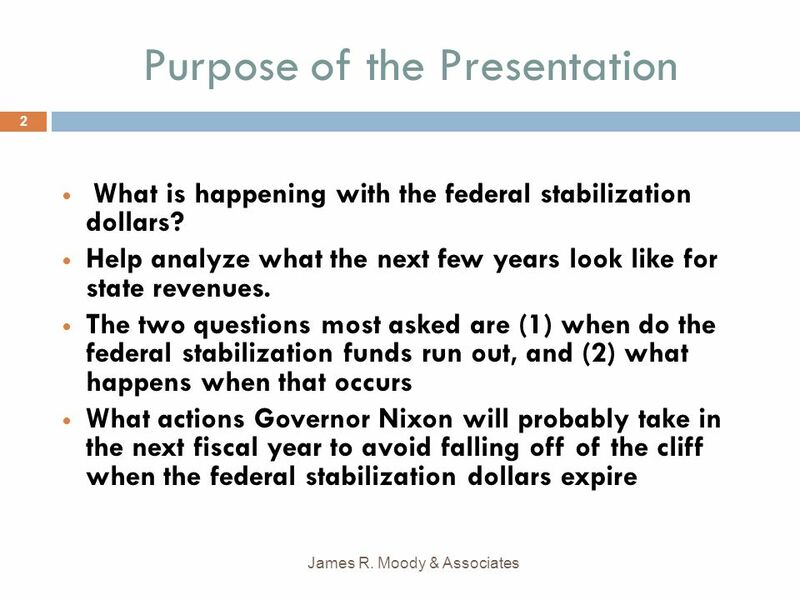 Problems That Could Cause a Big Market Decline Daryl Montgomery June 29, 2011 Copyright 2011, All Rights Reserved The contents of this presentation are. 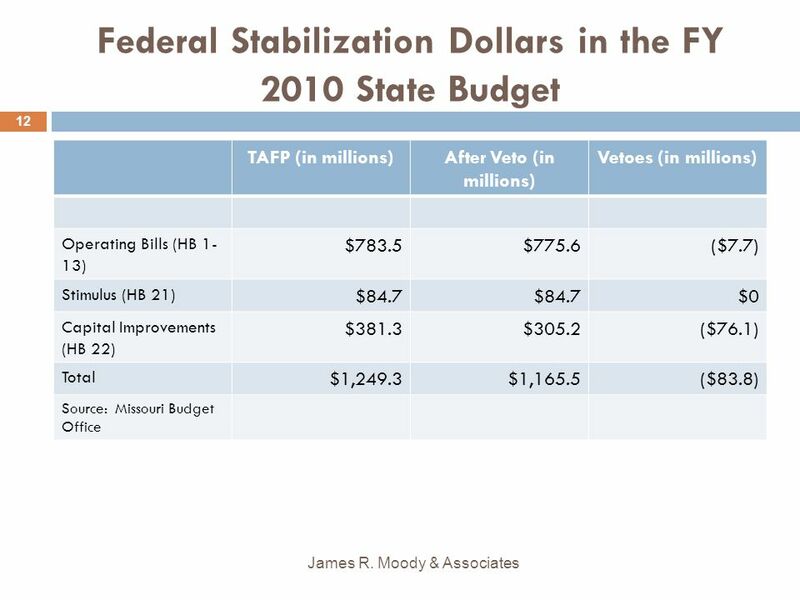 State Budget Issues Across the Nation: How does North Carolina Compare? 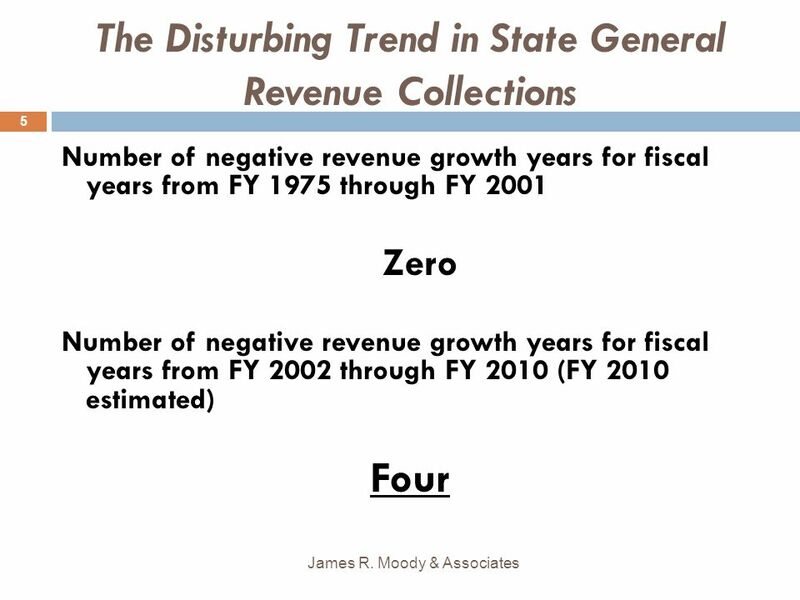 North Carolina Office of State Budget and Management Annual Conference October.